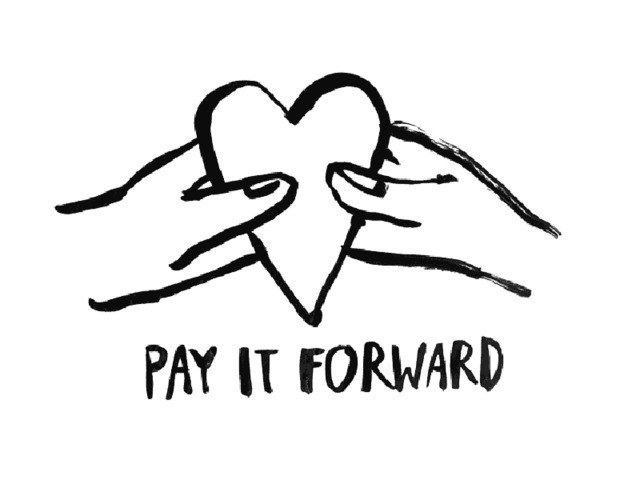 Click on our Heart and Pay It Forward TODAY! 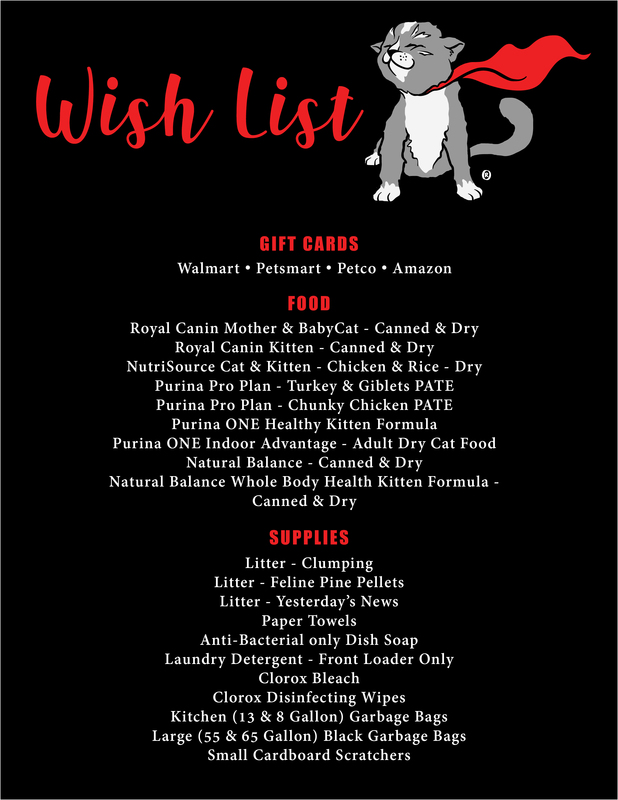 Fearless Kitty Rescue is a recognized 501(c)(3) non-profit, no-kill rescue committed to finding homes for homeless and abandoned cats of all ages. 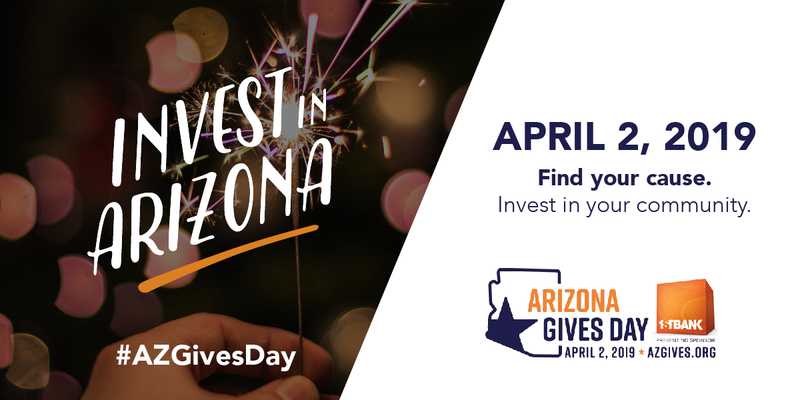 The organization is funded one hundred percent by donations and is staffed by enthusiastic volunteers. At Fearless Kitty Rescue, we believe with dedication, time, and patience we can all work together to find the best homes for these felines. We would not be able to save as many kitties as we do without our amazing volunteers. 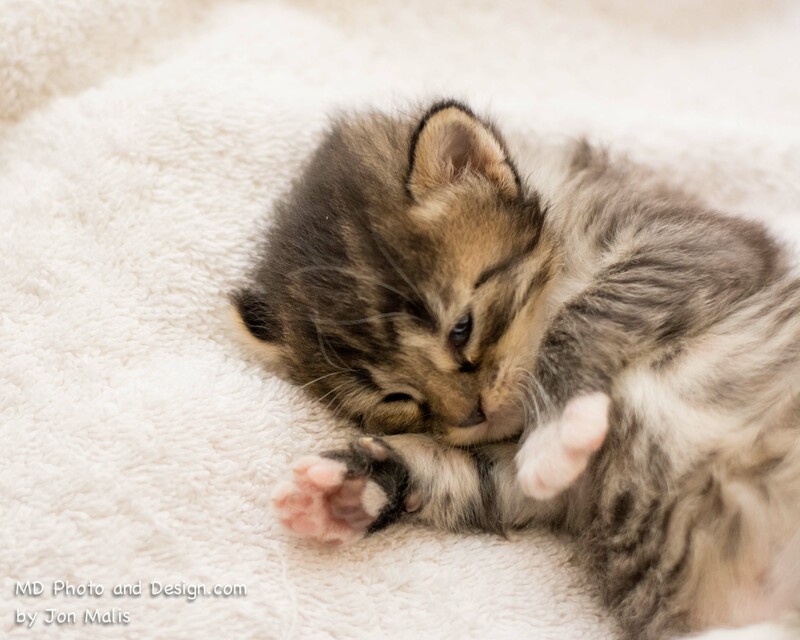 Fearless Kitty Rescue was founded on the belief that every cat and kitten should have a chance at a happy, healthy, and FEARLESS life. When our cats are not in loving foster homes, they are kept at Kittyville, our free-roaming adoption center in Fountain Hills, Arizona. Here, cats can start to socialize with other cats and our volunteers. It is a great way to let the cats’ personalities really shine! 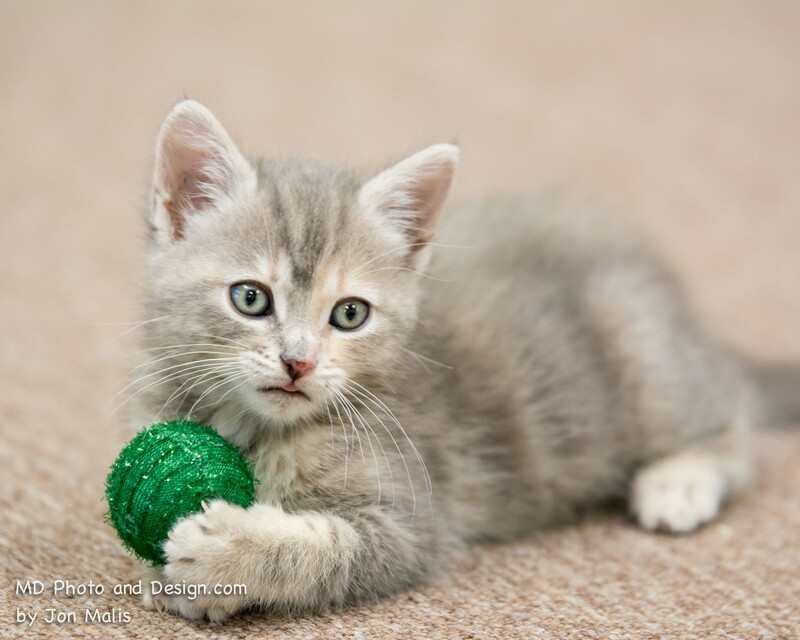 We encourage you to plan a visit to Fearless Kitty Rescue’s Kittyville to meet your new best friend.